Evri has an agenda, to be your real-time game companion with their content discovery platform and the EvriThing Baseball App 3.0 is one answer. If you are trying to search a subject through the Web to find a topic like sports or technology, it is a cluster. Evri was born to Discover, Follow, Curate and Share. They are now the leading innovator in topic-based content discovery and semantic technology. 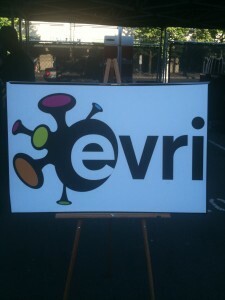 EvriThing Baseball is powered by the Evri content discovery platform. See: http://www.evri.com/. Evri enables users to follow the topics that matter most to them. Using its cutting edge platform, Evri filters through the noise of the Web and delivers each user a personalized news experience on their mobile device. Users can find and follow topic-specific streams from thousands of different Web news sources covering over 2.3 million topics. 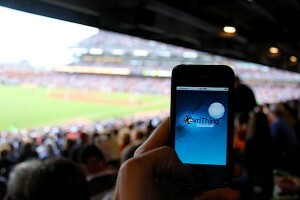 The newest version of the EvriThing Baseball App searches the Internet to uncover real-time Baseball news and stats. The 3.0 offers a brand-new, real-time stats integration. Use the App to view Standings, an Injury Report, a Free Agent Watch, and there is a Channel for every MLB team. Read the newest stories and tweets that come through the pipeline, see the most amazing videos, and analyze the stats. Sports Techie, you can easily share all content with others on Twitter, Facebook and via email. The updated EvriThing Baseball app 3.0 is a free download for both the iPhone and Android smartphones at the App stores and Amazon. The Evri web site is deep with Sports and Technology categories, trending, hot lists, top stories, and top connections, giving a user plenty of options to curate with. Join the mailing list for the new iPad update. Evri offers a Widget Gallery for both Bloggers and Publishers. An Evri Toolbar is available for download. If you want to work with their API, contact the Developer Portal. Vulcan Capital is an investor in Evri. More options are available for download such as the EvriThing Football Mobile App, EvriThing Basketball, Tech and Gaming, with more topics on the way. Evri executives provided a lively Safeco Field event beginning at the Pyramid Alehouse in Seattle before the Mariners took on the Oakland A’s. It was a fun atmosphere to be at. 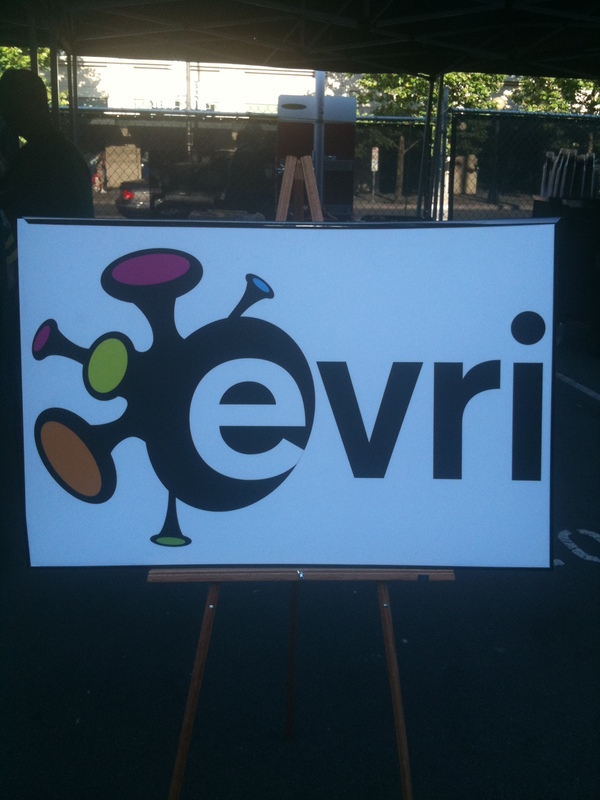 Evri has offices in both Seattle and the Bay Area of San Francisco so both teams had their fans representing. Free food, beer and, free downloads of EvriThing Baseball 3.0 were available. I enjoyed listening to Evri’s vision for mobile Apps and the EvriThing Baseball App updates. Thank you for your hospitality, Evri. You have definitely ‘Fueled The Sports Techie Fascination’ with your EvriThing Baseball App 3.0.